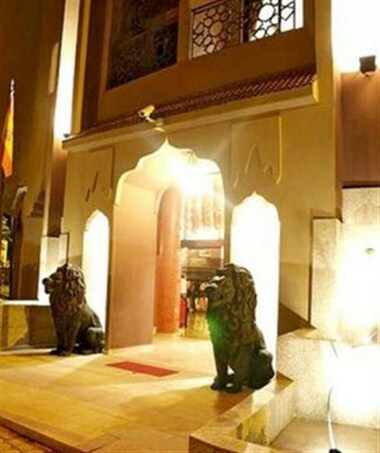 Imperial Plaza Hotel is definitely in a beautiful location, in the heart of Marrakesh in Semlalia Square, the well known hotel area. 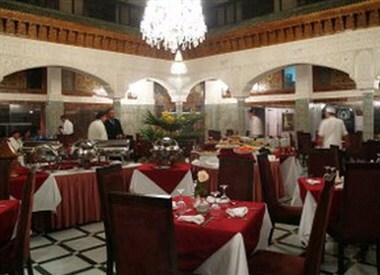 It is a 4 star hotel built in 2008; it is a very special structure and offers a magnificent view on Marrakesh. 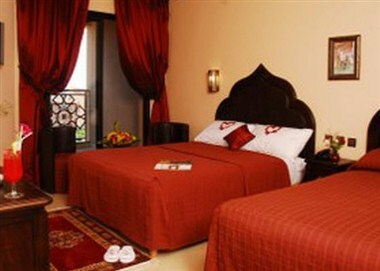 From the 6th floor, you can admire the Atlas Mountain, and the famous “Koutoubia” mosque. 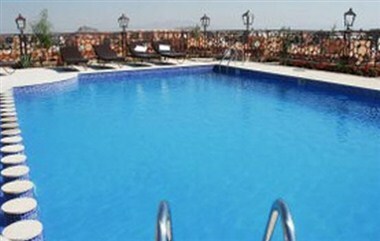 The hotel has 104 deluxe rooms equipped with comfort, 5 royal suites and 5 junior suites. The Imperial conference room will welcome you in an enchanting decoration for your events, congress, wedding party, anniversary, seminars and conferences. 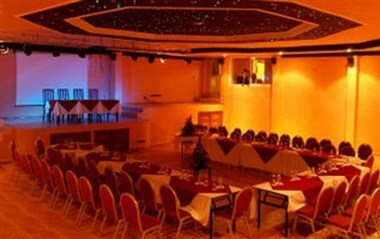 With its capacity of 250 people on theatre style, and equipped with the top and most modern equipment which insures a good sequence of your event. In addition to the conference room, the hotel counts 3 break out rooms for a capacity between 20 and 30 people.